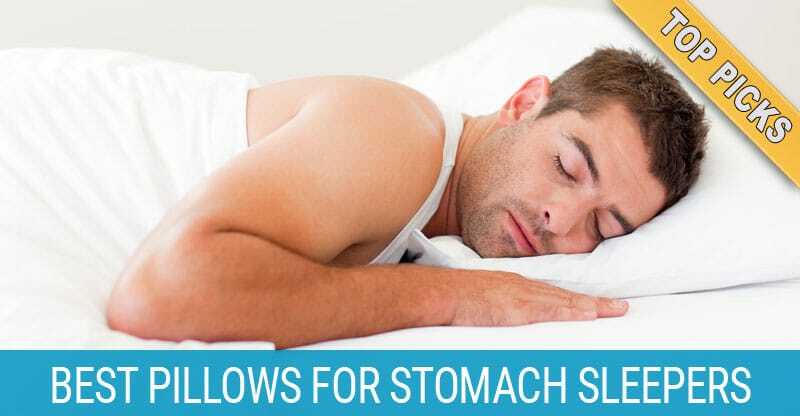 Stomach sleepers are not very common. In fact, according to the UK Sleep Assessment and Advisory Service, they make up only about 7% of the population. 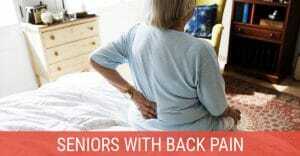 While this position helps alleviate snoring, it can easily lead to back and neck pain due to poor spinal alignment. This makes finding the best pillow for stomach sleepers very difficult. In order for a pillow to work well for a stomach sleeper, it must have a low profile and be soft enough to conform to the shape of the user’s head. Too much height and the spine becomes misaligned. Likewise, too much softness or thinness may make the pillow flatten out until it becomes no better than sleeping without a pillow entirely. 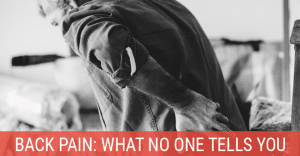 Doctors often recommend that stomach sleepers sleep face-down with a pillow supporting their forehead to keep you airways open, but this isn’t easy to accomplish outside of sleeping on a massage table. The following pillows are designed to provide good spinal alignment without requiring special positions or major changes in sleeping habits. Best of all, they also work well as good pillows for back sleepers. Forget everything you know about pillows when looking at this one, as DC Labs has created a unique product that defies normal logic. The Ultra Slim Sleeper Memory Pillow has a large name and a small profile. Measuring at only two and one half inches thick, and flat on one side, the pillow was designed specifically with stomach and back sleepers in mind. The memory foam is hypoallergenic, bed bug resistant, anti-microbial, anti-dust mite, and anti-bacterial for a safer sleep as well as a comfortable one. As with all memory foam pillows, this sleeper conforms to the shape of your head,, allowing you to literally sink into sleep. It can be especially useful for people who sleep with their arm under the pillow, as it doesn’t affect circulation or create too much rise. 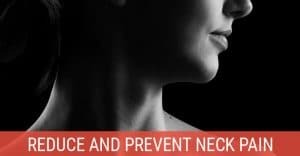 The extra thinness is not for everyone, but many users have found this pillow provides better support for their neck and head than other slim pillows. As an added level of comfort for those more concerned by the price, DC Labs offers a hassle-free money-back policy. 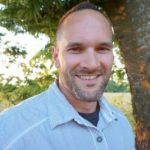 There are two major concerns commonly brought up by consumers. The first is firmness. Simply put, memory foam is soft, and this makes an already thin pillow too thin for some. Many consumers have also complained about a harsh chemical smell, although others have stated their pillow had no smell when it arrived. Like other pillows using synthetic materials, simply allow the pillow to air out for a couple days before use to avoid any unwanted odors. Finally, it should be noted that memory foam is known to warm up from body heat during the night, so this may not be the best material if you prefer a pillow that remains cool all night. That said, because of its low profile, it won’t get as warm as a typical memory foam pillow with higher loft. Bluewave Bedding has taken a fresh approach to thin pillows. Beginning with a gel-infused CertiPUR-US certified 50D memory foam for a cooler night’s sleep than normal memory foam, they have shaped it to be rounded on one side and flat on the other. This core is then wrapped in a removable, soft bamboo cover to help your head stay dry during the night. Measuring only two and one half inches thick, the pillow has a low profile that’s perfect for stomach sleepers. The only complaints consumers have had about this pillow is regarding personal preferences. It has proven too soft for some, resulting in their heads sinking further than they wanted. A few have also complained that it still retains some degree of heat, although the amount was less than that of other memory foam pillows. Overall, however, stomach sleepers have loved the low profile and have found it useful in other positions, although a few have admitted that having one flat side takes some getting used to. No pillow is perfect for everyone, and it can be very difficult to design a pillow that works well for people who sleep in all positions. Xtreme Comforts has created a pillow with proprietary CertiPUR-US certified shredded memory foam, which has the same benefits of normal memory foam without the same problem of overheating during the night. 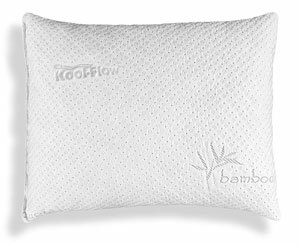 To compliment the memory foam, a Kool-Flow micro-vented bamboo cover for optimum breathability. This pillow is very similar to one of our top picks for side sleeper pillows. It has the same basic construction but simply less loft. There’s a reason why it’s so popular. 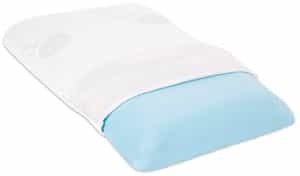 While most users of this pillow have found it to be the perfect thickness and softness, some have complained that the pillow feels under-stuffed or doesn’t hold its shape very well. The pillow is designed to hold your head shape, allowing you to sink into it for more comfort, but also makes it less attractive for those who prefer a firmer pillow. A few consumers have also complained that the pillow still becomes warm or even hot at night despite being designed for coolness, although this issue has not occurred for everyone.